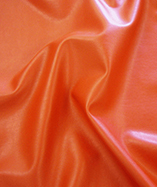 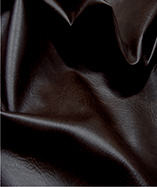 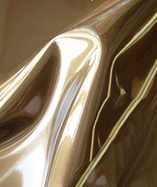 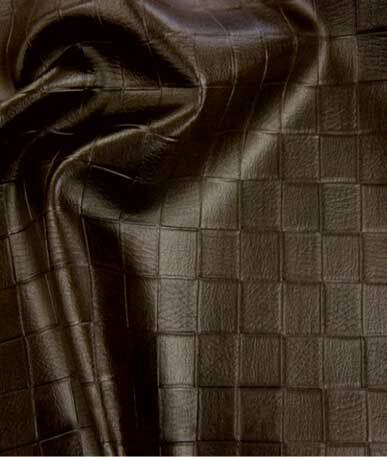 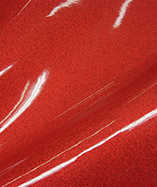 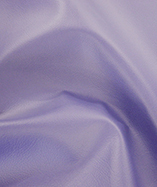 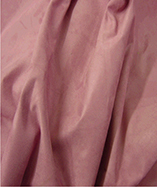 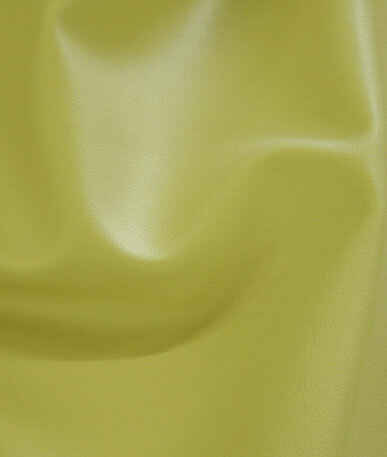  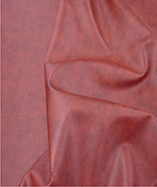 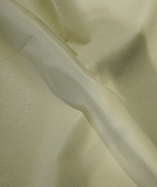 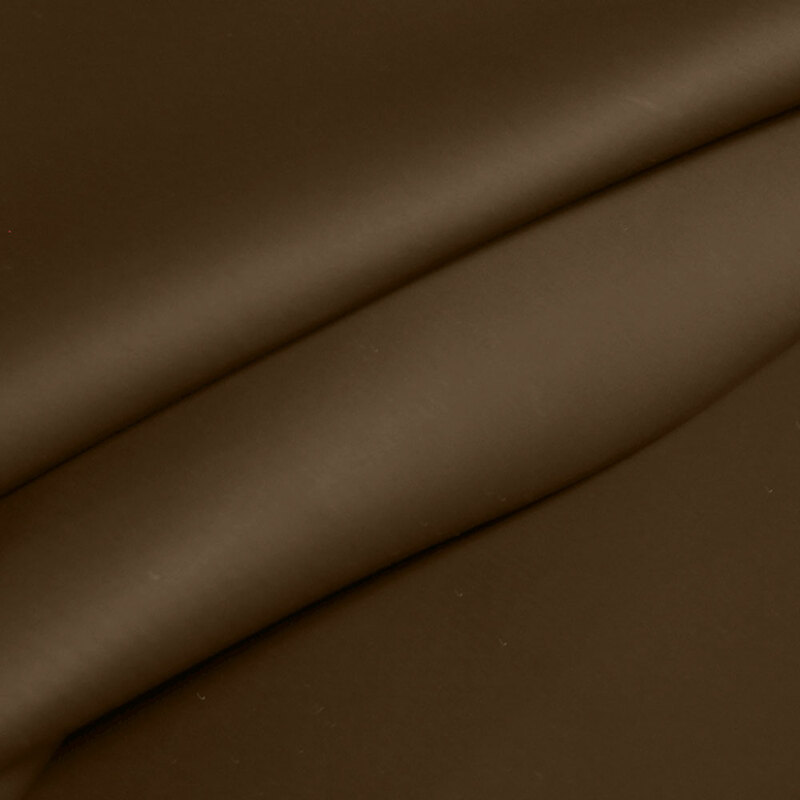 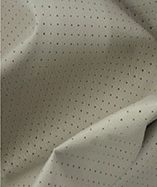 Heavy duty Vinyl face with a Polyester backing make this a very tough, waterproof fabric. 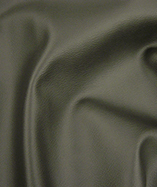 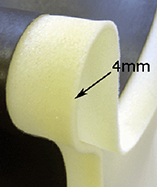 The fabric has a rubber type feel to the touch. 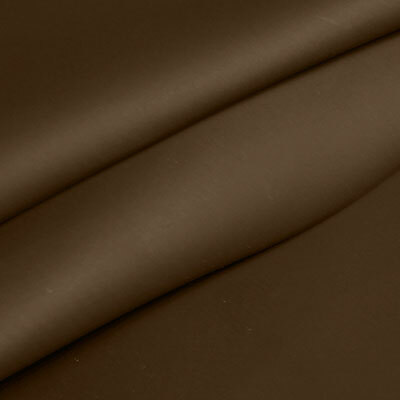 Great for outdoor covers, table covers, rainwear, arts and crafts etc. 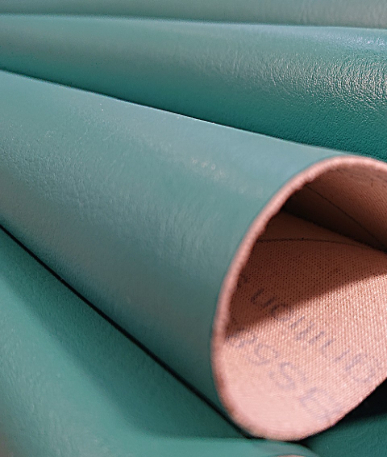 For anywhere you need a durable, waterproof solution.